Get your initial cosmetic plastic surgery assessment online. 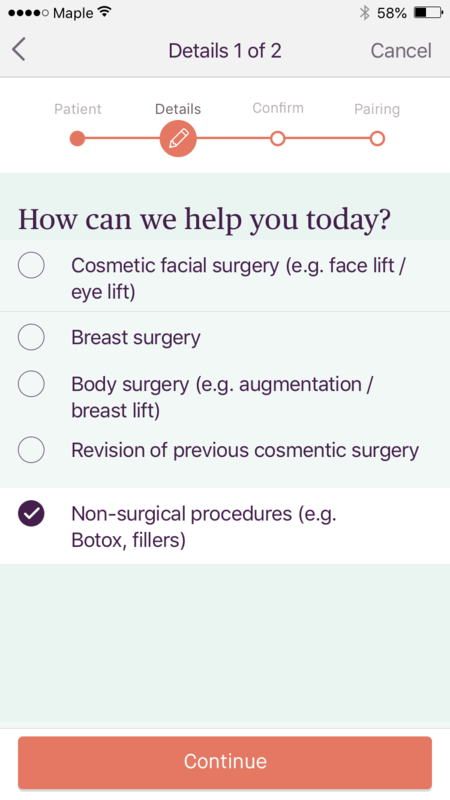 Are you thinking about a cosmetic procedure, or do you need a referral to a cosmetic surgery clinic? 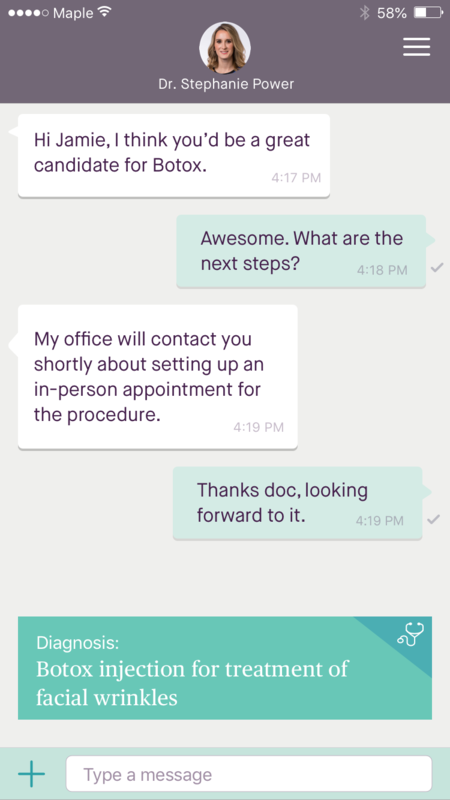 Get an initial assessment with a certified cosmetic surgeon in 24 hours or less — from your phone, tablet or computer. Available in Ontario, British Columbia, Manitoba, Nunavut, Nova Scotia, Newfoundland. Coming soon to other provinces. Seeing a cosmetic surgeon on Maple is easy. Simply select the topic you'd like to discuss, and attach any relevant files or images. Your request will be securely sent to a Canadian licensed cosmetic surgeon. You'll hear back in 24 hours or less. Consultations are $150 and include the cosmetic surgery assessment, and any necessary referrals. Once the surgeon reviews your request, they will determine whether they can help you on Maple. If they're able to help, the surgeon will begin your assessment. 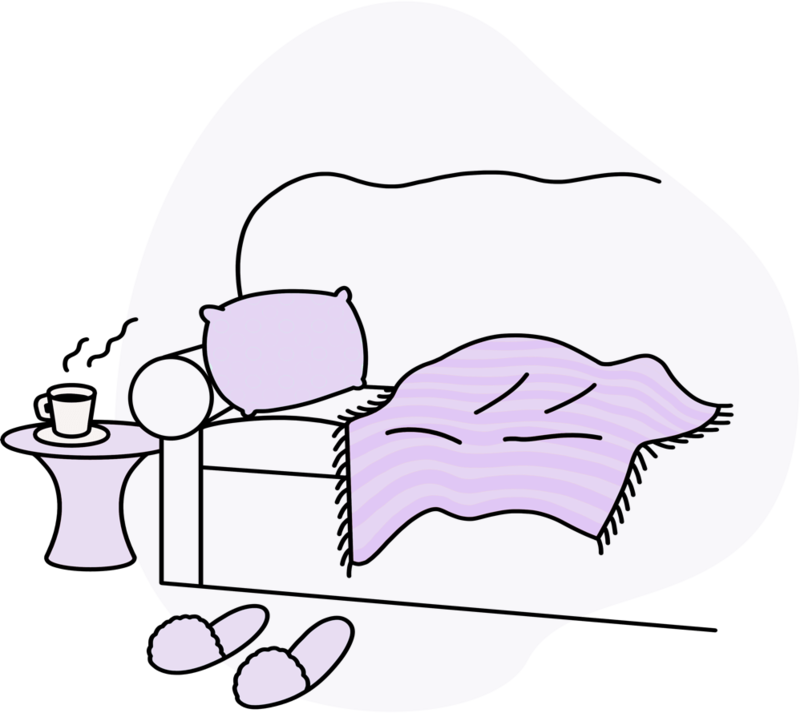 If the surgeon cannot help, your visit will not start and you will not incur a charge. The surgeon will advise if you need to visit an in-person clinic instead. If a consultation is performed, and the doctor feels you are a good surgical candidate, they'll give you the option to come to their Toronto clinic, or give you a referral to a clinic of your choice — it's all up to you. Getting an in-person cosmetic surgery can feel daunting. Skip the travel time & embarrassment, and do it online instead. 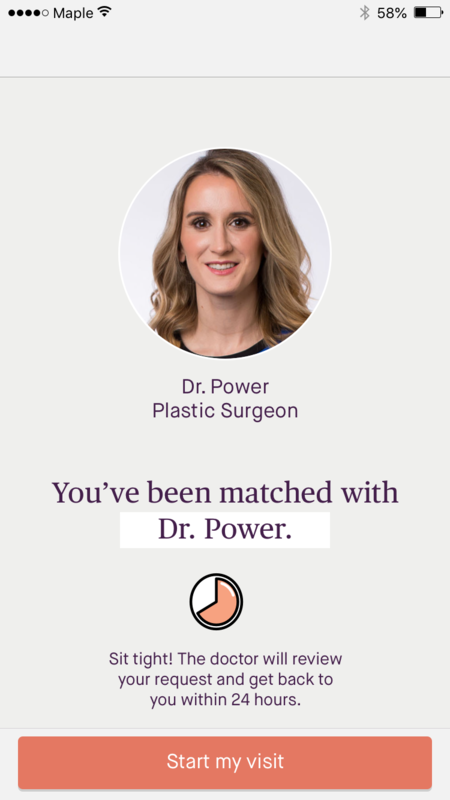 Connect with a licensed surgeon online in 24 hours or less.